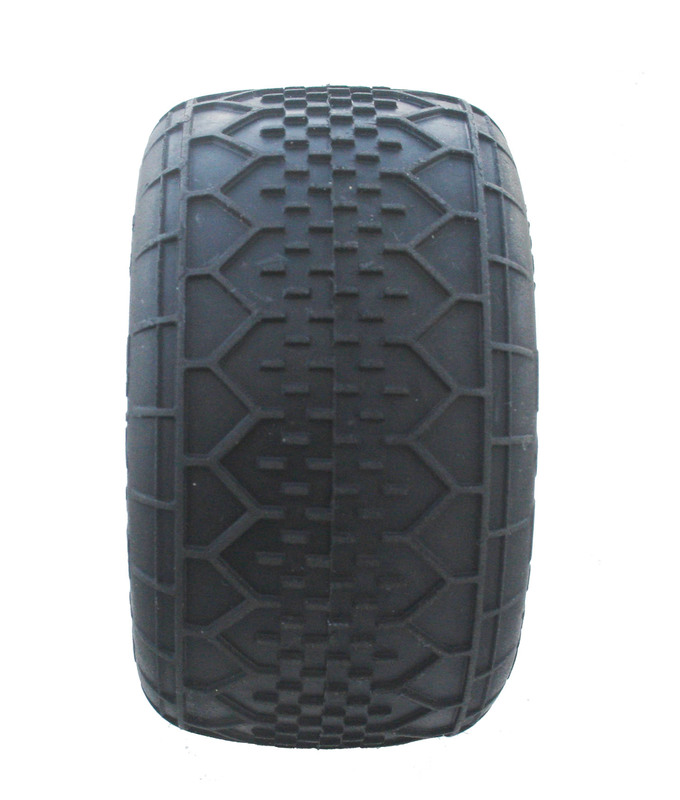 New T370 1/10 Truck Rattler tire to be release at the beginning of March. The new 1/10 stadium truck Rattler tire will be available by March 5th, the rattler pattern is a standard for blue grooved and hard packed tracks, giving you tremendous forward bite with incredible side bite in the corners. For those racers wanting this tire or any other Panther tire at the Cactus Classic, you can order them on line in advance and you can pick them up from the Panther trailer at the track. Just select “Cactus Classic” in the shipping field. This entry was posted on February 24, 2014. It was filed under Product Info.